The former Master of the Queen's Music has passed away at his Orkney home. He had been suffering from leukemia. 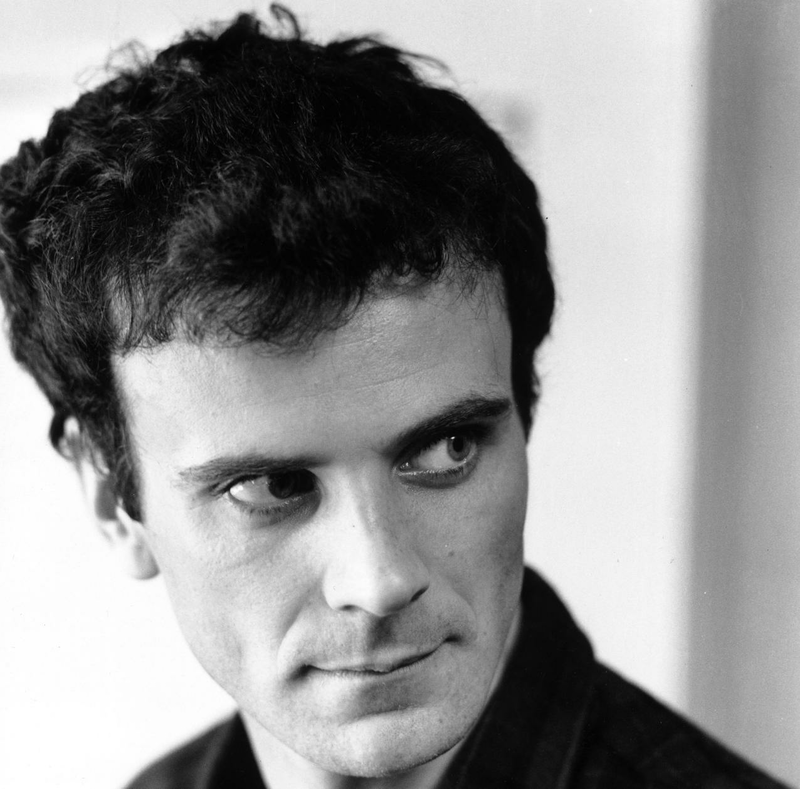 One of Britain's best known contemporary composers, Sir Peter Maxwell Davies – or Max, as he became popularly known – composed some 300 works including symphonies, the operas Taverner and The Lighthouse and Eight Songs for a Mad King. His management company Intermusica this morning announced his death at his home in the Orkney islands, after a battle with leukemia. "Max was a truly unique musician,” said Sally Groves, former Creative Director of Schott Music. “A remarkable composer who created music theatre works of searing power, great symphonies, intense chamber music, works of truly universal popularity. A fierce fighter for music in the community and in education, and on environmental issues. And a man of invincible integrity, a true friend and a teller of truth to power." Known as the music world's 'enfant terrible' in the 1960s, his music was often found to be disturbing by audiences and critics. But over the decades, Max worked through a variety of styles. He sometimes employed fragments of plainsong as basic source material to be adapted and developed in various ways. His move to Orkney in 1971 led to a calmer style, drawing on native or more generally Scottish themes. 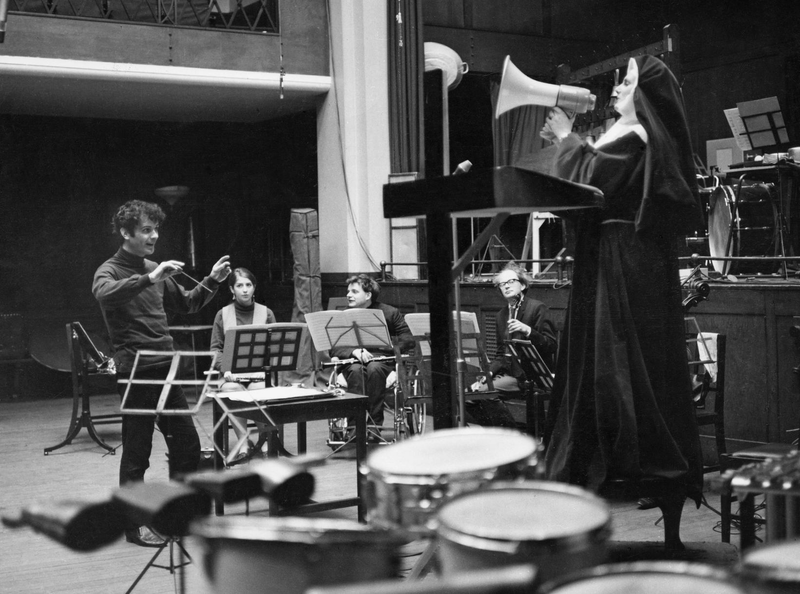 He wrote ten symphonies as well as the scores for Ken Russell's films The Devils and The Boy Friend. Born in Salford, Lancashire, Max decided to be a composer at the age of four after being taken to a production of Gilbert and Sullivan's The Gondoliers. At 14, he submitted an early composition called Blue Ice to the radio programme, Children's Hour. Its producer said, "He's either quite brilliant or mad" and the conductor Charles Groves took Max in and made him the show's resident composer. Max went on to study at the University of Manchester where he became a founding member of New Music Manchester, a group committed to contemporary music, with fellow students including Harrison Birtwistle. He became a music teacher and, as a composer, wrote with particular affinity for young and non-professional performers. Max left teaching in 1962 after securing a fellowship at Princeton University, with the help of Aaron Copland and Benjamin Britten. He later moved to Australia, where he was Composer in Residence for a year at the University of Adelaide. Davies returned to the United Kingdom in 1971 and settled in Orkney. He founded the St Magnus Festival in 1977 and frequently premiered new works there. From 1992 to 2002 Davies was associate conductor/composer with the Royal Philharmonic Orchestra and also conducted a number of other prominent orchestras, including the Philharmonia, the Boston Symphony Orchestra and the Leipzig Gewandhaus. He was one of the first composers to open a music download website, MaxOpus - in 1996. After serious challenges including the conviction of one of the site's directors for the theft of almost £450,000, the site was relaunched in 2009. Max had a keen interest in environmentalism. He wrote The Yellow Cake Revue, a collection of cabaret-style pieces that he performed with actress Eleanor Bron, in protest at plans to mine uranium ore in Orkney. It is from this suite of pieces that his popular instrumental piece Farewell to Stromness is taken. The piece entered the Classic FM Hall of Fame in 2003 and has remained in the Top 300 ever since. In 1997, Max was commissioned by the British Antarctic Survey in Cambridge to mark the 50th anniversary of the film Scott of the Antarctic. 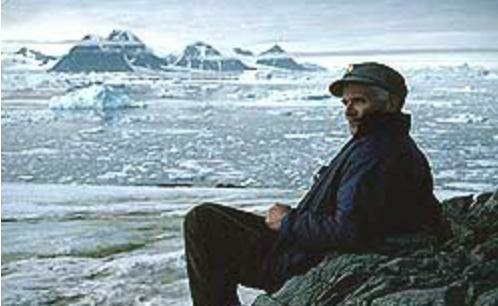 The composer traveled to Antarctica himself, to experience his subject at first hand. “All silence was shattered when the vessel rammed her way through the hard frozen sea," he wrote, "the ice crashing along the bows was one of the most exhilarating sounds I ever heard…Another extraordinary sound experience was at the edge of a heavy, but gentle, avalanche of snow from cliffs.” These two sounds became major components of his Eighth Symphony. 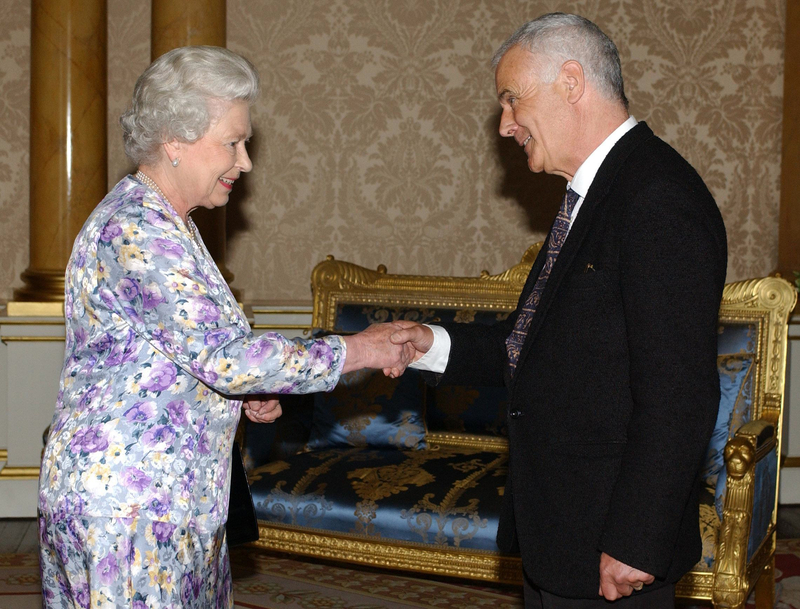 Max's appointment to the post of Master of the Queen's Music in 2004 was initially controversial, as he was a republican. However he confirmed in 2010 that close contact with the Queen had converted him to monarchism, saying, "I have come to realise that there is a lot to be said for the monarchy. It represents continuity, tradition and stability." He was made a CBE in 1981 and knighted in 1987. In the 2014 New Years Honours, he became a Member of the Order of the Companions of Honour for "services to music". His most recent work was an opera for children, The Hogboon. 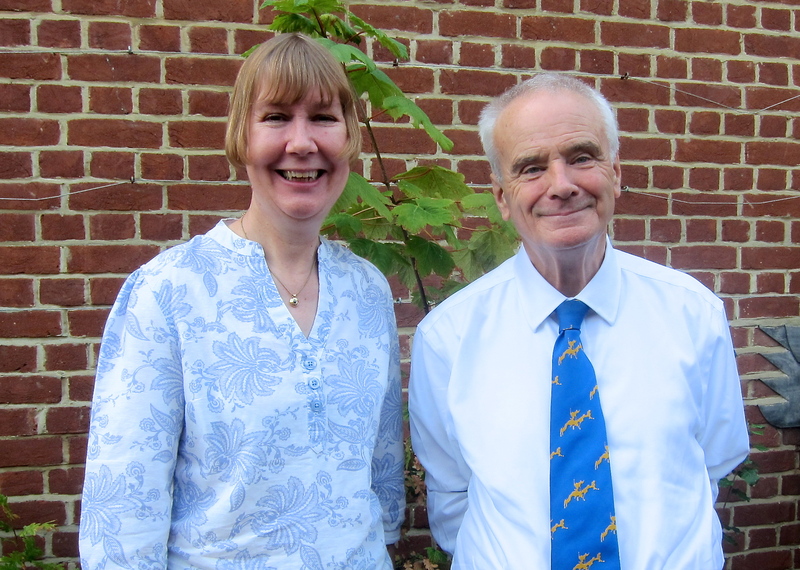 "The last years, even when battling against the leukaemia which came on him so suddenly, were an Indian Summer of wonderful, richly imagined works," said Sally Groves. Max got into trouble with the law in 2005 when police noticed the body of a Whooper swan hanging up at his home in Orkney. The composer told them that the bird had flown from Iceland and died after hitting a power line. Swans are protected under law and matters were exacerbated when Max offered his police visitors swan terrine. He received a caution. "I might yet be in Inverness Prison," he said at the time, "but I suspect, being Master of the Queen's Music, I might have to do porridge with a ball and chain in the Tower of London." In August 2014, Max was a guest on Charlotte Green's Culture Club. He talked about his decision at the age of four to become a composer as well as his plans for his then forthcoming 80th birthday. They also talked about how living in Orkney had affected Max's composing style.